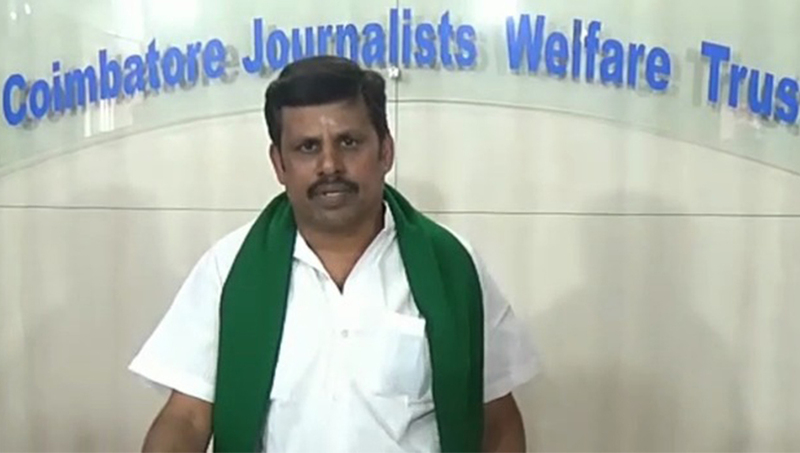 Coimbatore : Pataali Makkal Katchi (PMK) State vice president, Pongalur R Manikandan Monday announced his resignation from the post and primary membership of the party, protesting against the party’s alliance with AIADMK and NDA. Both Ramadoss and Anbumani have betrayed hundreds of workers by doing this, he said. “This was not a natural alliance, as described by Ramadoss, but a business alliance,” he alleged and said that the people will totally reject the party in the elections.